This past Thursday, librarians from across New Mexico gathered together at the Roundhouse to advocate for libraries on Library Legislative Day. On the Senate and House floors, delegations of librarians were introduced. 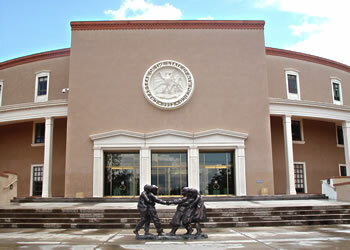 The bill to have a library needs assessment and 2016 statewide library conference was introduced as House Memorial 48. Library supporters are asked to communicate with Representatives to support this memorial. A similar memorial will be introduced in the Senate. 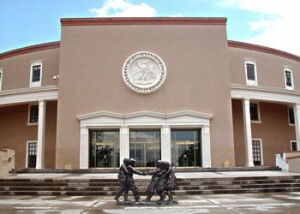 A MEMORIAL REQUESTING THE NEW MEXICO STATE LIBRARY TO SUPPORT A NEEDS ASSESSMENT OF NEW MEXICO LIBRARIES AND TO SUPPORT AND ASSIST WITH A STATEWIDE CONFERENCE TO IDENTIFY POLICIES AND GOALS FOR IMPROVED LIBRARY SERVICES.